Belle Isle Yacht Club is a villa community situated along Winyah Bay just south of Georgetown, South Carolina. The community is surrounded by 640 acres of woods, lakes and gardens. Amenities include new Yacht Club and Marina with Bar & Grill, pool, tennis courts and historic park. 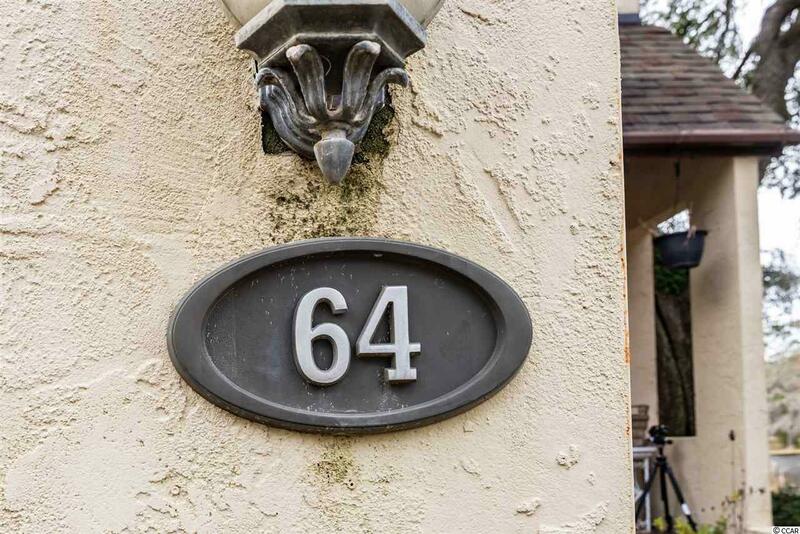 Located about 10 minutes south of Georgetown, Belle Isle offers homes and condos near the southern end of Winyah Bay. It sits on a bluff, looking directly across wide and navigable Winyah Bay to miles of shoreline that will never be developed, thousands of acres of pine forest and salt marsh dedicated to marine conservation by Belle Baruch. 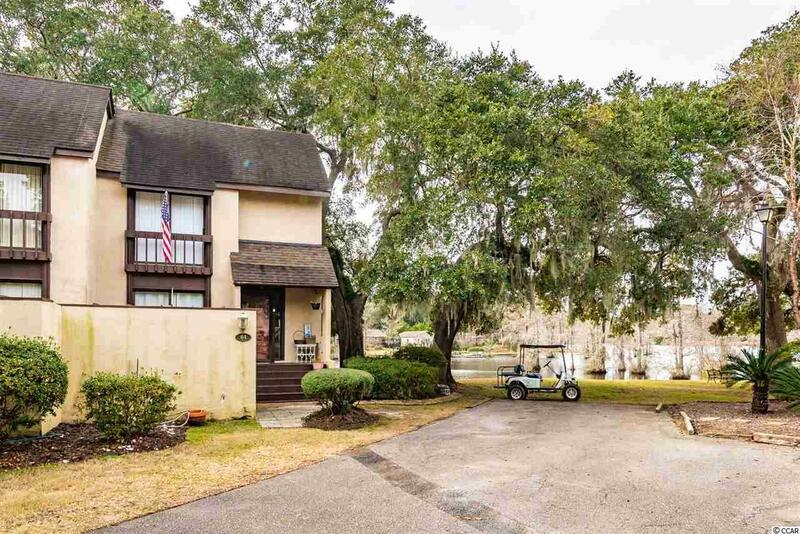 This unique unit features a cove view of the lake where residents and guests can fish for small mouth bass or watch a baby alligator sunning on the bank. The community was once a plantation and it still has many of the original flowering plants and live Oaks that were here over 100 years ago. Enjoy walking along the quiet streets or relax under the trees. 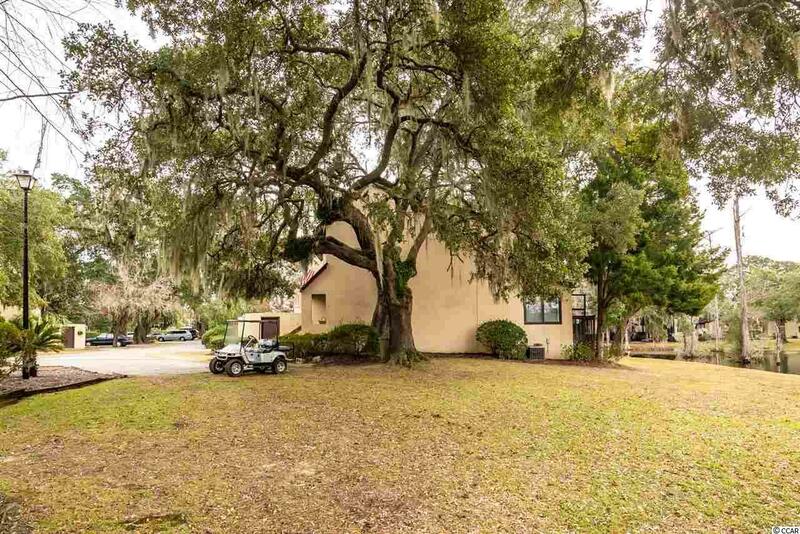 This property also features access to the marina which leads to the Sampit river, ICW or the Atlantic. Great location for fishing or relaxing. Belle Isle Marina is the closest South Carolina full service marina to the Gulf Stream, and is one of the premier marinas on the eastern seaboard of the United States. Winyah Bay is the East Coasts third largest watershed and the areas largest salt water marsh estuary, where fishing abounds. Belle Isle offers some of the best boat dockage facilities and marina community living on the South Carolina Coast. 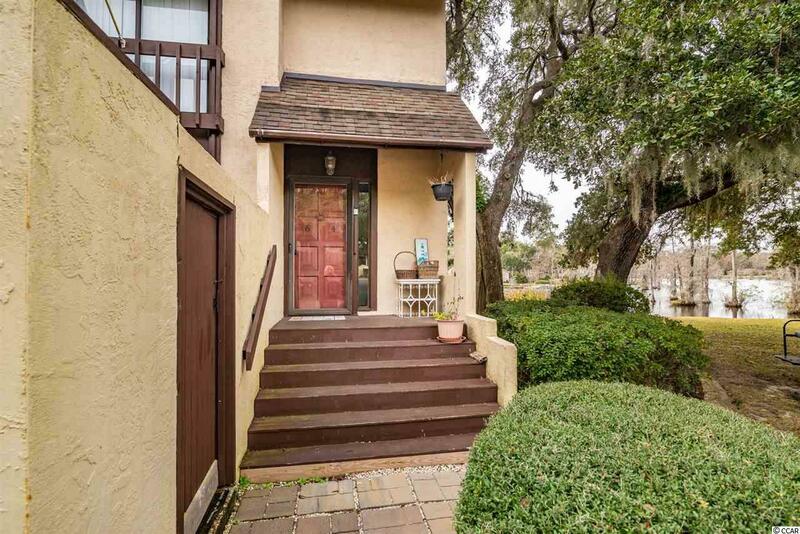 Unit features full kitchen, with living and dining room as well as a half bath. Upstairs are two bedrooms that share a hall bath. The master has a Queen size bed that faces the water and the guest room has a queen bed as well. Boat fees may apply for storage and ramp usage. Private gated community.